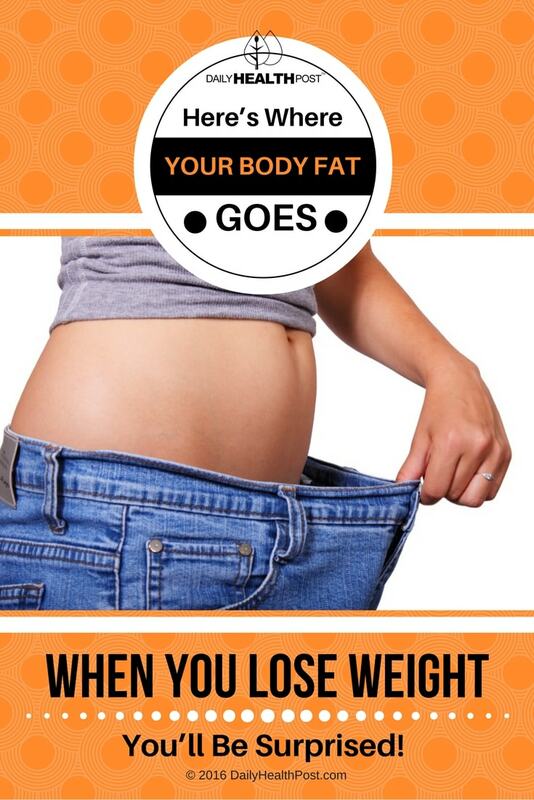 Where Does Fat Go When You Burn It? Many dietitians and personal trainers believe that when you burn fat during a workout, that fat is being used up as fuel for energy or heat. But where does the by-product or waste of this metabolic reaction go? 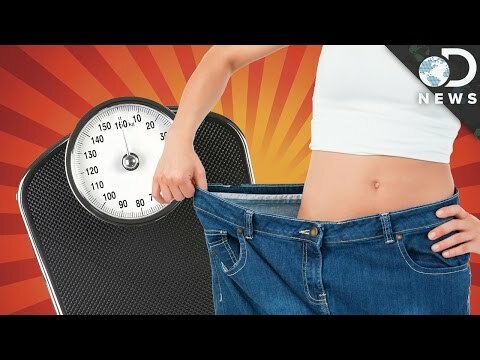 As it turns out, when your body breaks up the molecules that make up your fat cells in your body, the existing atoms don’t just cease to exist. 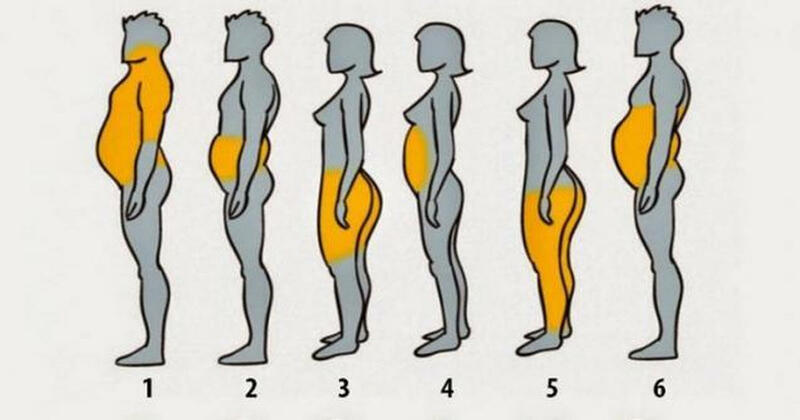 Where Does Your Fat Go? The authors of the study estimate that by swapping 1 hour of sitting with 1 hour of moderate exercise you could raise your metabolic rate by sevenfold. In other words, the lungs are the primary excretory organ in weight loss, according to the researchers. Simply increasing your respiratory rate or how much oxygen you breathe in can significantly boost your metabolism. And the best way to do this is by exercising.